On June 15, the nation woke up to their Twitter and Facebook feeds to learn about the horror that had visited a Nebraska family the night before at a Walt Disney World hotel property when a two-year-old boy playing in a foot of water was killed after being attacked and carried away by an alligator living on the property. In the aftermath of this tragedy, there are many who have asked—including hoteliers, golf courses, private clubs, and other hospitality-related entities–what exactly is the law as it relates to liability for attacks by wild animals? Landowners are not insurers of the safety of those who come upon their property. With that said, there are still duties owed to persons who come onto a commercial property, depending on their classification. South Carolina recognizes four general classifications of persons who come on premises: invitees, licensees, adult trespassers, and children. Different standards of care apply depending on the visitor’s classification. An invitee is offered the utmost duty of care by the landowner and a trespasser is generally offered the least. An invitee is a person who enters onto the property of another at the express or implied invitation of the property owner. Registered hotel guests are invitees. Restaurant patrons are invitees. Attendees of a conference in a hotel ballroom are invitees. Vendors are invitees. The landowner owes to an invitee the duty of exercising reasonable or ordinary care for the invitee’s safety and is liable for injuries resulting from the breach of such duty. The landowner has a duty to warn an invitee only of latent or hidden dangers of which the landowner has knowledge or should have knowledge. The duty owed to a licensee differs from the duty owed to an invitee in that the landowner has no duty to search out and discover dangers or defects in the land or to otherwise make the premises safe for a licensee. While liability does not technically exist for obvious conditions or conditions that are known to the invitee, our courts have held liability may exist where the landowner should anticipate harm to the invitee despite such knowledge or obviousness. With that said, our courts have also ruled that an invitee knows the actual conditions, and the activities carried on, and the dangers involved in either, the invitees are free to make an intelligent choice as to whether to incur the risk by entering or remaining on the land. The landowner may reasonably assume that the invitee will protect himself by the exercise of ordinary care or that the invitee will voluntarily assume the risk of harm if he does not succeed in doing so. Reasonable care on the part of the landowner therefore does not ordinarily require precautions, or even warning, against dangers which are known to the invitee, or so obvious to the invitee that he or she may be expected to discover them. 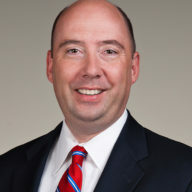 In a lawsuit involving an alleged dangerous or defective condition on a property, the plaintiff must show either (1) that the injury was caused by a specific act of the defendant which created the dangerous condition; or (2) that the defendant had actual or constructive knowledge of the dangerous condition and failed to remedy it. 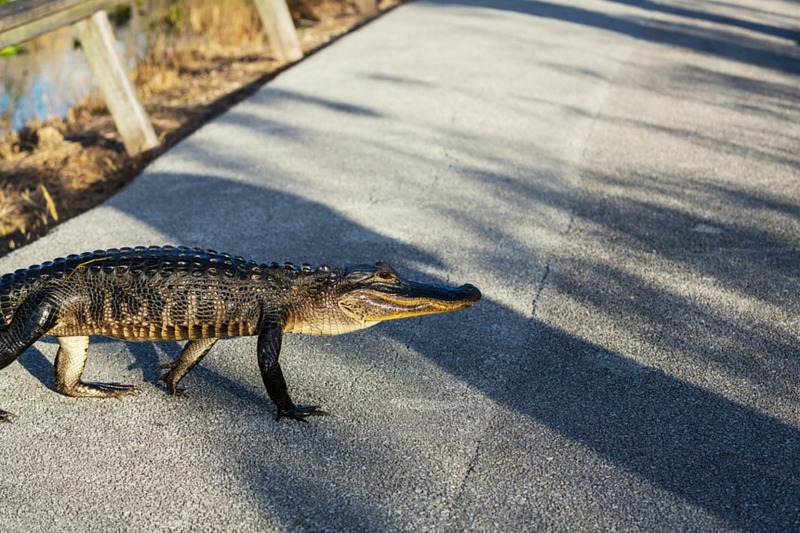 Periodically inspect your property for wild animals such as alligators, snakes, coyotes, etc., which may foreseeably pose a hazard to your guests and others coming onto the property. Document these inspections to demonstrate these efforts. Take appropriate steps to eliminate any identified hazards using methods that a lawful and comport with recognized industry standards. Document these activities to evince your response to identified hazards. Consider hiring third party vendors that specialize in animal control to assist with inspection and elimination activities. Respond appropriately and as quickly as possible to complaints of wild animals creating a nuisance and/or posing a danger. Document these responses. Provide conspicuous and frequent notice/warnings of any known hazards posed by wild animals to persons coming onto your property through signage and other methods/collateral. Be specific about the potential danger (i.e., if there is a potential for alligators to be in water on your property, articulate that fact using unambiguous warning language and companion visual symbols). An issue that may arise if there is a suit in the Disney case is that while the hotel warned guests not to swim in the lake where the boy was attacked and killed, the property did not advise of the potential presence of alligators. An industrious plaintiff’s lawyer could conceivably argue the hotel’s warning was insufficient. Working with your broker, review current liability insurance policies to ensure you have appropriate coverages in place in the event of a claim arising from a wild animal attack.